The bomber-style Pro Action Classic50 nonwoven suit features a full-cut design and its lightweight design allows it to compress for easy storage. And like all Frogg Toggs suits, the mold polymer zippers and polymer snaps eliminate the worry of rust, even in snow and saltwater conditions. Frogg Toggs Mini Chilly Cooling Wraps instantly cool up to 30 degrees. Providing hours of cooling relief, they're durable, washable, and reusable. They provide UPF 50+ UV Protection. SpotSticker Baits Pro Series Screwball Shaky Jigheads feature a shaky ball head with screw lock bait keeper and Mustad Ultrapoint hook. This is SpotSticker's best head by far. 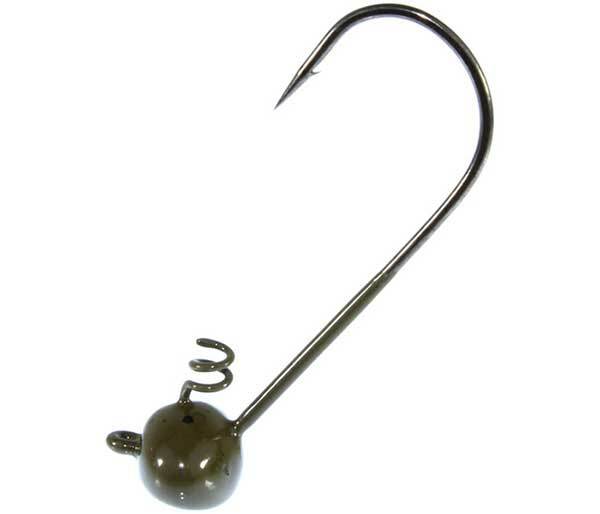 The hook is a longer shank which is much better for larger baits like Trick Worms or finesse stick worms. 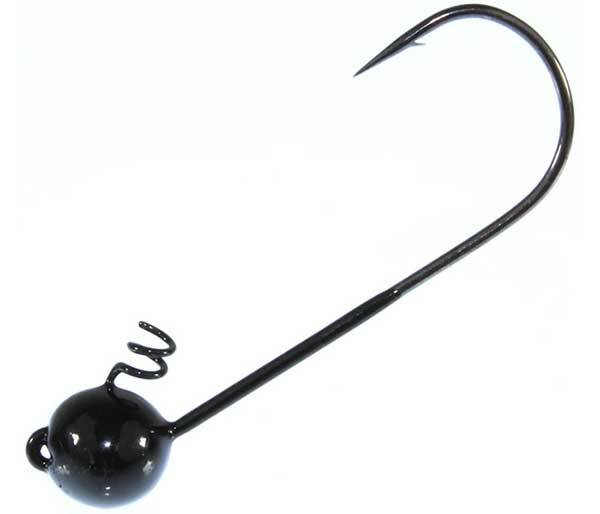 SpotSticker Baits Pro Series Football Jigheads feature a football stand-up head and Mustad UltraPoint hook. 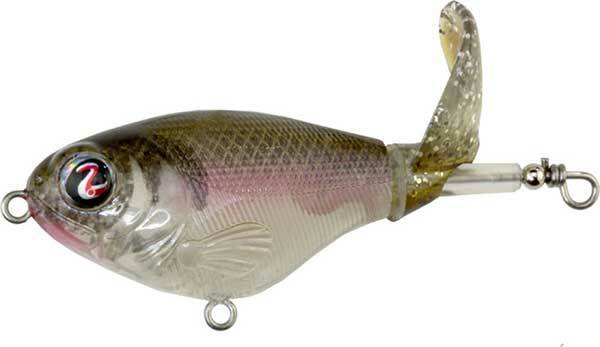 Southern Lure's Trophy Series Chugger gives you that "ka-bloop" sound that has always called fish. Coupled with the ability to walk the dog, this Chugger will attract fish when nothing else will! The Chugger features a red "neck" on the bottom. The River2Sea Whopper Plopper 75 features an updated bulkier profile compared to previous versions. It's slightly shorter than the 90 size, but it's wider, taller, and also louder! The larger profile creates lots of disturbance in the water, especially for its size, while providing a baitfish presence in the water. Flappers, legs, and appendages, can you ask anymore from a creature bait? 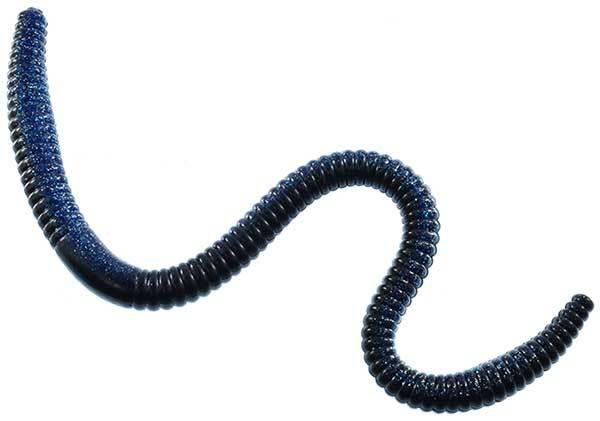 The Xcite Baits Hawgalicious provides a look and a movement that fish simply can't ignore. 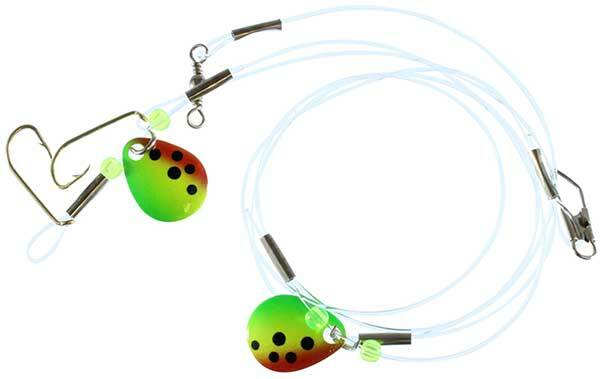 Great for flipping, split shotting, Carolina rigging and as an animated jig trailer. The Xcite Baits Hawgalicious is loaded with mouthwatering Xcite attractant, which ensures that a fish will never want to let go. Every once in awhile a bait comes along that changes the way we fish. The Xcite Baits Maximus and their X-Lock have done that with deep shakey heading. The Maximus will stand straight up and float on their X-Lock making it the ultimate deep water shakey head. Now also stocking colors Midnight Flash and Plumkin (plum on one side, green pumpkin on the other). A great choice as a flipping bait or a bigger jig trailer, the Xcite Baits Raptor Tail Jr. offers more size and vibration than its slightly smaller cousin the Raptor Tail Chunk. Its 4" size makes it very versatile, and its high floating action means it will always rise in a defensive position on the pause. Now also stocking color Plumkin (plum on one side, green pumpkin on the other). 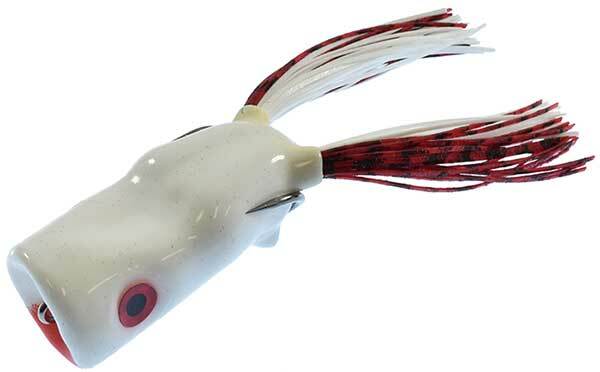 Xcite Baits Raptor Tail Jr. The ultimate jig trailer. When money is on the line, you better have a Raptor Tail Chunk on your jig. The special designed claws give the Raptor Tail Chunk a realistic movement mimicking a fleeting crawfish. The floating action will cause the Raptor Tail Chunk's claws to float upward when it is stopped giving a fish a better target. Now also stocking colors Crawdad and Plumkin (plum on one side, green pumpkin on the other). The Slim version of the Winn Grips Overwrap is narrower than their existing Standard widths and is excellent for wrapping over existing split grips and shorter grip rods such as Ultralight or Pistol Grip rods. 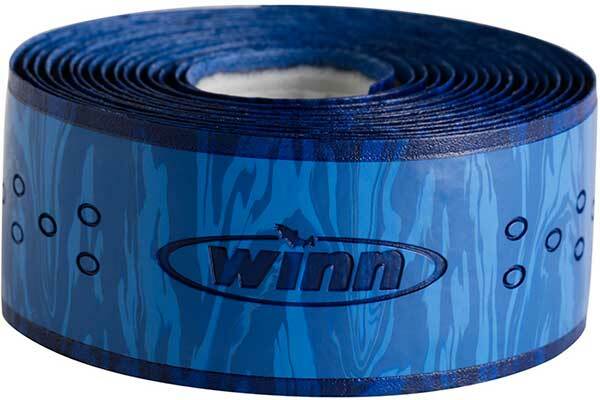 Made with highly advanced Winn Dry polymer material, Winn Grips Superior Rod Overwrap can be used on rods with multiple diameter and length handles. Safer and gentler on the fish, helping to keep them healthier for weigh-in and supporting conservation. The only system that allows you to handle your fish only once! Buoy holder for quick and easy storage of each Cull Ball. Endorsed by B.A.S.S. Elite Pro Gerald Swindle. 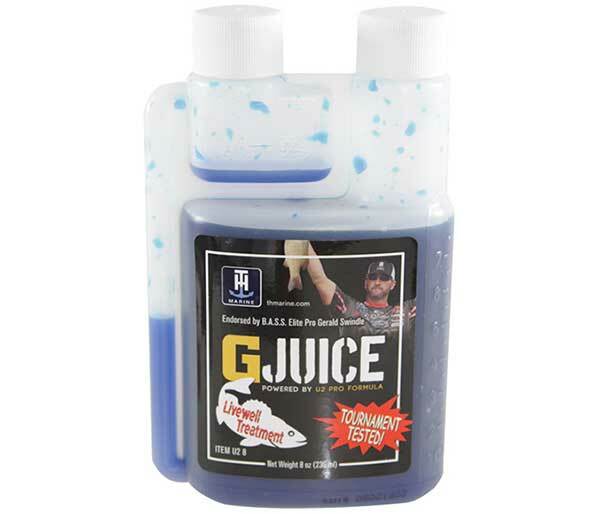 G-Juice - formerly known as U2 Pro Formula - was developed from over 15 years of research spent in the bait fish, fish transporting, and sport fishing industries. G-Juice is not only a convenient liquid, but also a single phase full functional water conditioner for use in fresh water and salt water. PowerLight-SOLO is the perfect addition to your YOLOtek PowerStick. The PowerLight-SOLO fits right on top of the PowerStick-53" and lights up the deck of your boat, dock, ramp, driveway, truck and more! It's BOTH a flood light and a spot light. 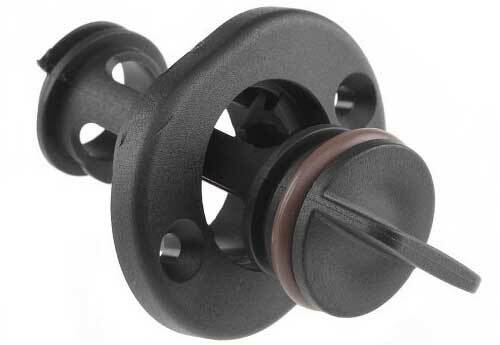 T-H Marine developed the first steering stop available for outboards. It keeps outboards equipped with hydraulic steering from "wandering" when trailering. Units clip onto hydraulic steering rams on either side of outboard to keep engine straight and prevent damage to motor supports. Cord keeps units together when stowed and aids removal. 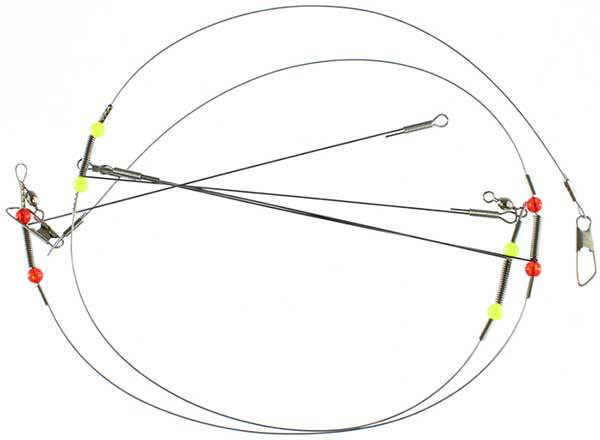 ROD TAMER straps are the best design and highest quality of any rod holding device on the market. These straps are molded of black polyurethane material that will retain its stretch and remain unaffected by sunlight and most chemicals. Unlike the old hook-and-loop straps, they will not get hung up in fish hooks, they will not lose their hold when wet, and they will not fade out. 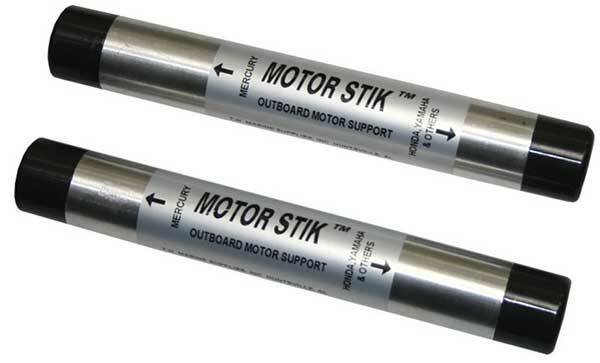 MOTOR STIK Outboard Motor Supports fit over trim rams, support your outboard while trailering, and take the pressure off of the hydraulic system. 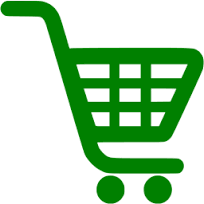 They feature strong aluminum tubing with molded ends. Safe for salt or fresh water. 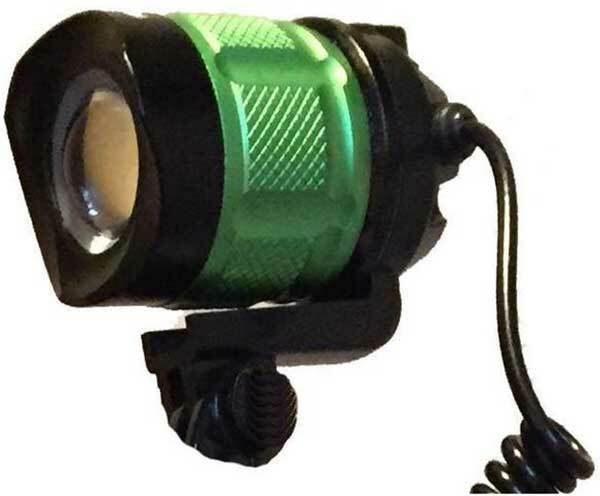 Designed by Mr.Crappie, Wally Marshall, to be the Ultimate Crappie Fishing Light! 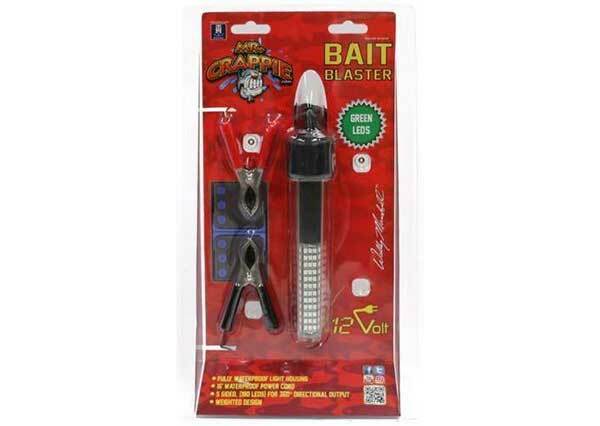 Mr. Crappie Bait Blaster is great for nighttime crappie fishing. Awesome under docks! 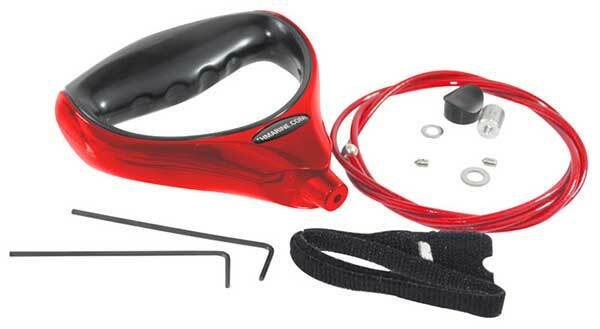 The patented G-Force Handle is a quantum leap improvement in trolling motor replacement rope technology. 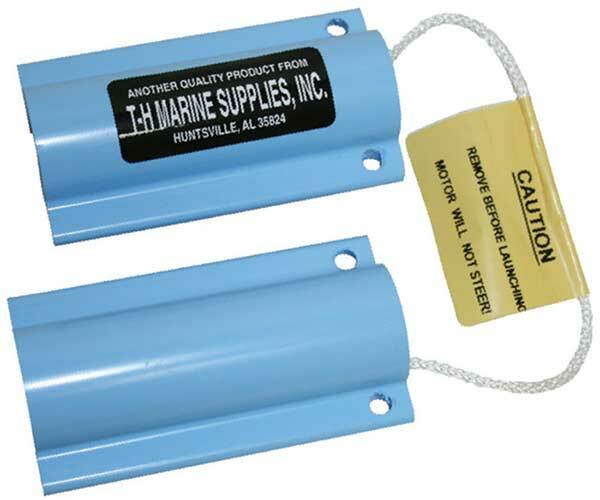 This trolling motor replacement release & lift system is a rugged, nylon jacketed stainless steel cable with a large comfortable cushioned grip handle which solves the problem of the cheap lift & release ropes on today’s trolling motors. 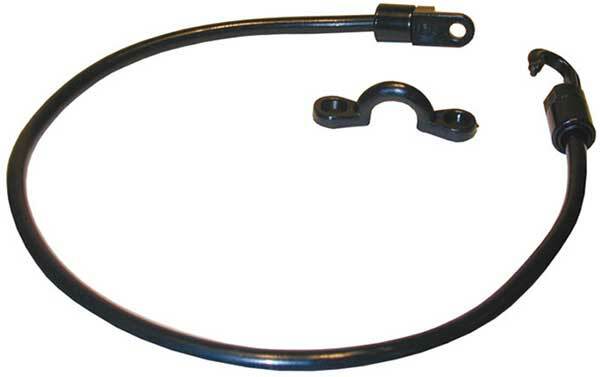 This self retaining boat transom drain plug is ideal for boat transoms, fish wells, bait tanks, water tanks, coolers, ice chests or almost any application where a positive sealing drain plug is required. This drain plug is not only quick and simple to install, but it also provides a definite cost advantage over outdated, leaking flared-type drain tubes. 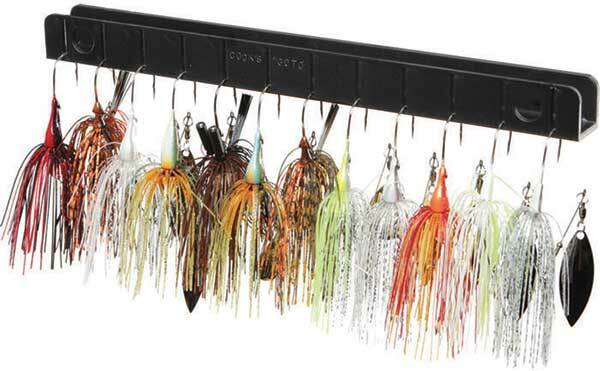 Cook's Go-To Tackle Storage System puts your "go-to" favorite lures right at your fingertips. This revolutionary system converts the dead space under the deck compartment lids of your boat into highly usable, exceptionally convenient storage space. Perfect for hanging spinnerbaits and jigs, it also includes clips to store packed soft plastic baits. 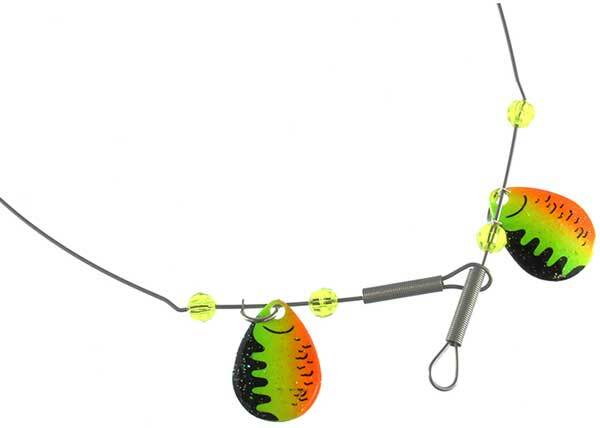 Catchmore Perch Rigs come 1 rig per pack and are available in a variety of both regular and custom painted colors. 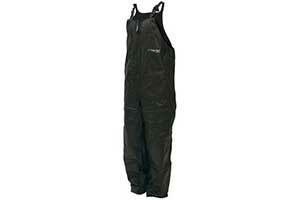 They're tangle free and are great for panfish & perch, but will also catch bass, crappie, walleye, and more. Used to catch walleye, catfish, perch, bass, sauger, suckers, carp, stripers, sunfish, crappie, & many other game fish! Made in USA. 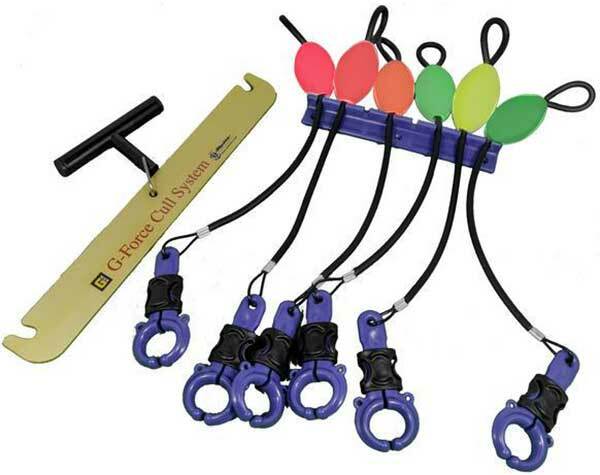 Each package contains 2 spreaders and each spreader comes with a spring that allows you to put on a snelled hook or flutter snell! Used to catch walleye, catfish, perch, bass, suckers, carp, stripers, sunfish, crappie, and many other game fish! Used in ocean fishing off of docks, out of a boat, or casting offshore.